For detailed information please visit my website SunnyGalStudio.com to get all the details. I am available for sewing instruction tailored just for you. Over the years I have taken many group sewing classes and while they are helpful and fun sometimes a personalized approach can be really useful. My goal is to teach as the student requires - covering topics that of interested, skills you want to develop or garments you might be a little afraid to try. 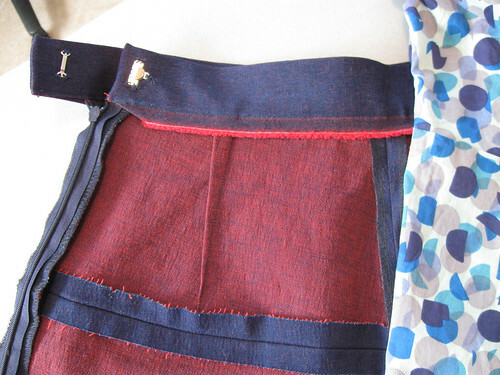 My style is informal, just you and I going over the techniques you need to take your sewing from frustrating to fun. Zippers - from a basic centered to a hidden invisible side seam zipper, lots of techniques to make you fearless. Fly-front on a pair of pants, hand-picked zippers on a vintage style. Facings and Interfacings - how to deal with pesky garment facings including eliminating them entirely. Fusible interfacings and when/where to use. 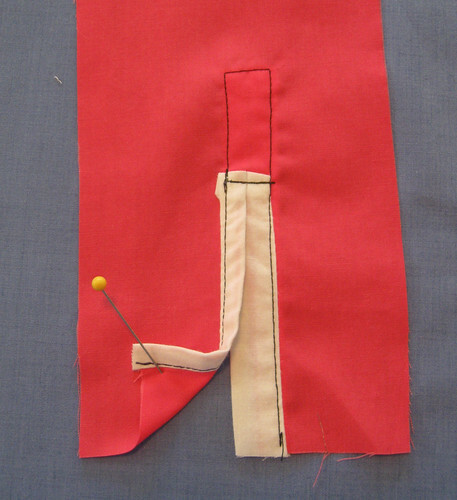 Pockets and buttonholes - they always appear on a nice tailored garment but can be stressful. 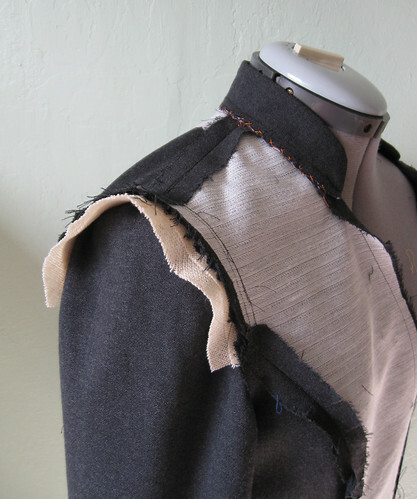 I can help you conquer welt pockets and bound buttonholes. 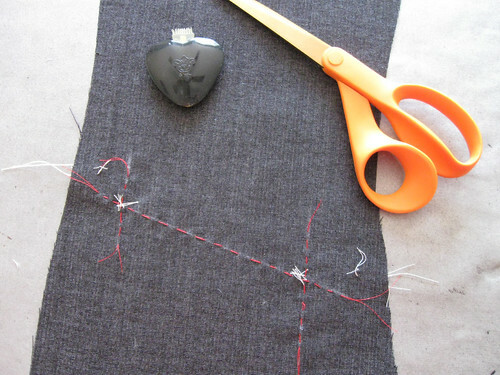 Pattern preparation and cutting out your fabric - I have lots of timesaving tips and ways to simplify this part of the project. Linings - in any pattern. 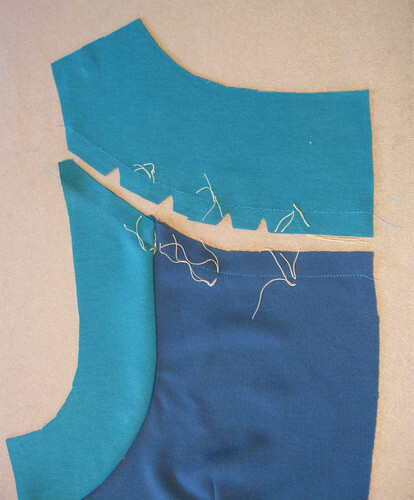 How to replace the facings or create a lining when the pattern does not have one. 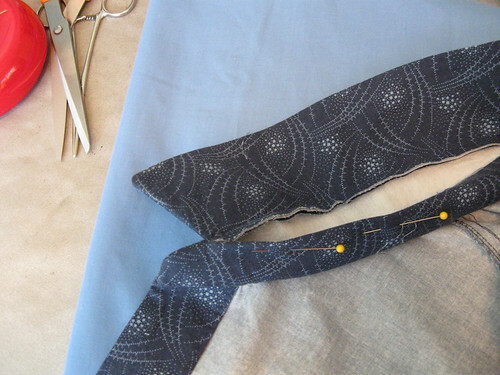 How to attach the lining and add extra comfort to the garment. 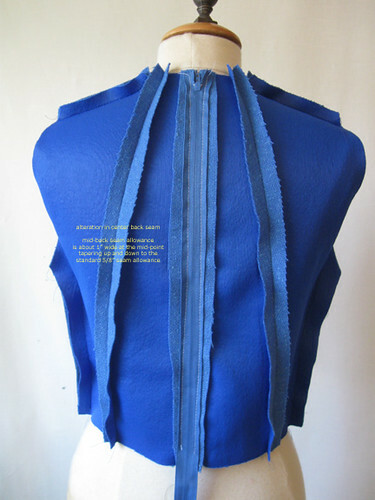 Sleeves - how to fit and insert the sleeve, also how to choose the right shoulder pads or other stabilizers in a dress or jacket. 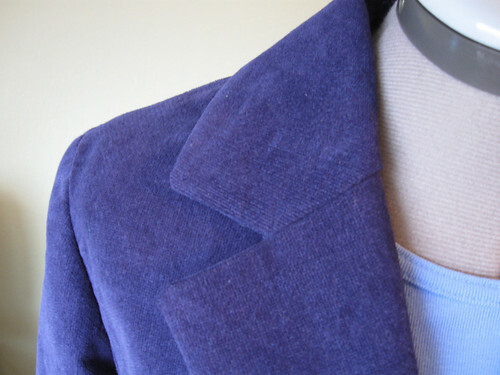 Collars and Lapels - construction, trimming, pressing, sewing order. A necessary skill for shirts and jackets. 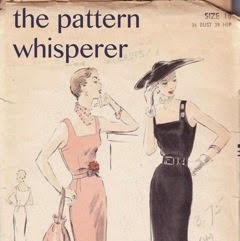 Fitting - help with fitting a specific style or pattern. 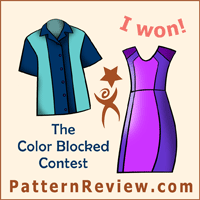 My favorite challenge - recreating a ready to wear look using a commercial pattern. Help! 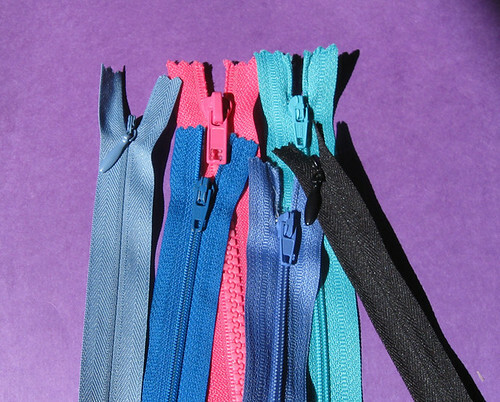 What is your sewing nemesis? Let me know and we can tame it. If you are interested in one-on-one lessons with me here (San Francisco bay area) email me to inquire about schedules and pricing: sunnygalstudio (at) gmail.com.